Besiktas are in a lot better place than before the winter break. Senol Gunes is close to extending his contract deal. Burak Yilmaz has strengthened the attack, Mirin was brought in to bolster the defense and 19-year-old Muhayer Oktay was brought in from Fortuna Dusseldorf to add to a growing trend towards young talents in the league. The Black Eagles look a lot more settled and I see them kicking the second half of the campaign with a bang against Akhisar. With blistering conditions often reaching -20 to -30 centigrade Eruzum is one of the toughest away fixtures in the league. Expect Konyaspor to struggle. Malatyaspor have been in great form and are just six points behind leaders Basaksehir. Goztepe meanwhile have been inconsistent. I expect the home side to have the upper hand and it is worth mentioning the weather conditions are similar to Erzurum – both being in Eastern Anatolia. In contrast to the blizzard like conditions of central and eastern Anatolia you can go swimming in Antalya. I expect them to dispatch of a poor Kayserispor side. Galatasaray still don’t have a new striker. They just sold their best defender Ozan Kabak for €12m. One thing they do have is an impressive crop of academy players rising through the ranks. We may see more of them over the next few months following the success of Kabak. Ankaragucu meanwhile, are in disarray. Alanyaspor are very difficult to break down. Sivasspor meanwhile, sold their best attacking player in Robinho. This has draw written all over it. 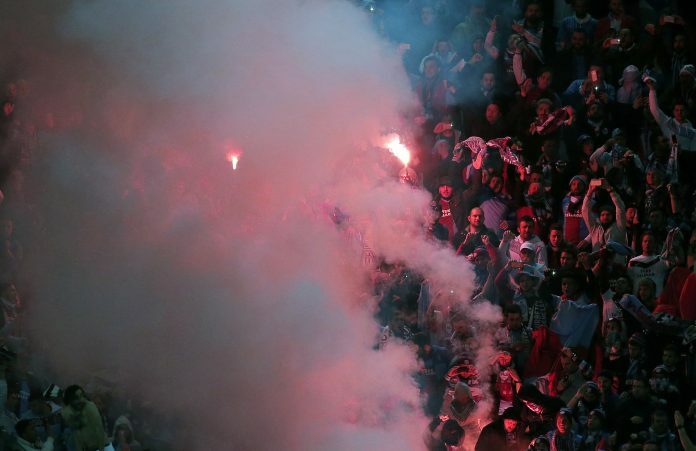 Trabzonspor are my dark horses. They are only six points behind leaders Basaksehir. They also happen to have one of the toughest home grounds to play at. It is more of a fortress than a stadium right on the shoreline of the stormy Black Sea. Expect Trabzonspor and their band of rising stars including Abdulkadir Omur and Yusuf Yazici to prove themselves. There is not much else to say about Rizespor other than they are awful. Kasimpasa meanwhile have been on fire and I expect them to torment the visitors leaky defence. These are worrying times for Fenerbahce. They are 17th in the league table and suffered a defeat to Umraniyespor in the Turkish Cup earlier this week. The Yellow Canaries will take on Bursaspor who are no pushovers at home. It is difficult seeing the visitors get anything more than a draw.